Here is a link to Inside Out from the Midlands including a piece presented by Nick Owen about local television/film industry, as it was & as it is now, plus going forward, despite Channel 4 not coming here. Nick is outside the new hospital at the Pebble Mill site talking about the ‘old’ days, the broadcasters, the independents and film makers, and showing various clips. 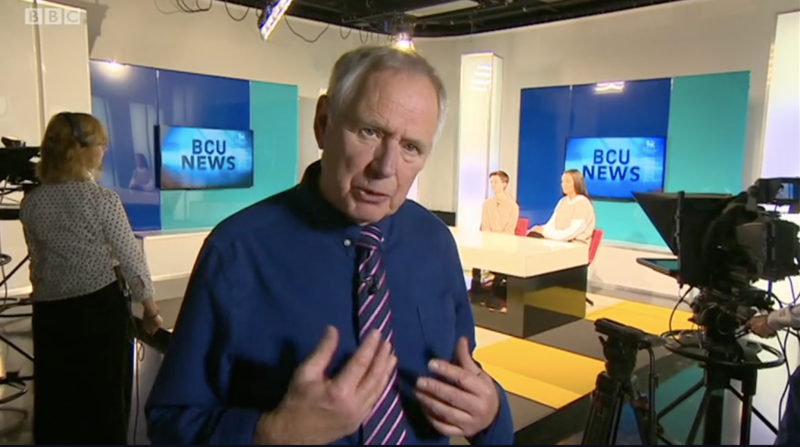 He interviews Joe Godwin along with Roger Shannon, Steven Knight and Colette Foster, as well as some of my Media Production students at Birmingham City University – I’m also in it very briefly, blink and you’ll miss it! 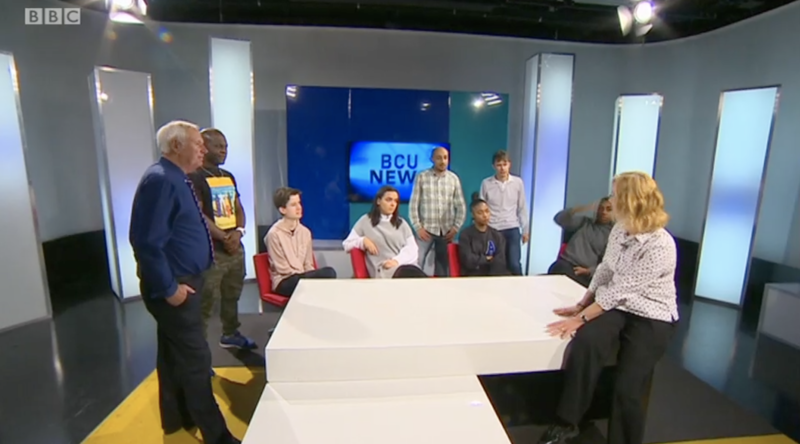 Worth a watch and here is a link to the iPlayer, only available for another 16 days The piece appears at about 10 minutes into the programme.